September? Already? It seems like it was just last week I was sharing August's edition of Fill the Cookie Jar. Wow... Summer is going to be gone before we know it. When Fill the Cookie Jar rolls around, I usually get input from Truckin' Man, or one of the guys at work. Once in a while my parents chime in with something, but female input on the cookie flavors is definitely lacking. So, this month, I asked the one and only lady I work with for some input. She always enjoys the cookies I bring in to share, but being she likes a more savory cookie, she is often left preferring something else. Not this month! Her choice was Pumpkin Snickerdoodles. This cookie was a complete hit! I was even getting calls from drivers saying that this was the best ever. 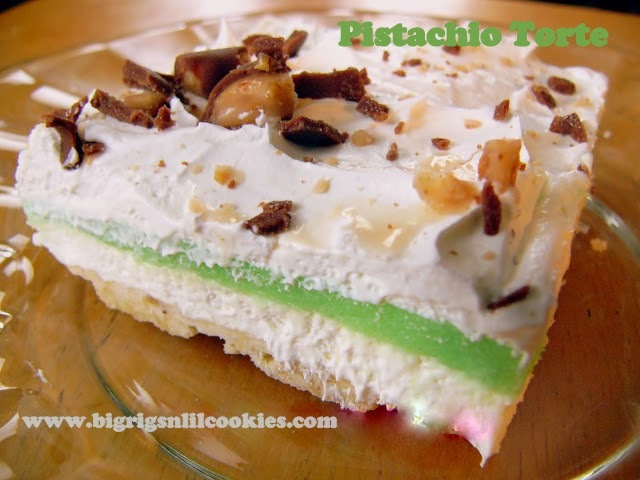 Based on the feedback I got, this recipe will definitely be getting made again, and again, this fall! Preheat oven to 400 degrees. In large mixing bowl, cream butter with 1 1/2 cups sugar until light and fluffy. Add egg, and mix until combined. Add pumpkin puree, mixing until combined. In separate bowl, add flour, cream of tartar, baking soda, pumpkin pie spice, and salt; Whisk together. Add dry ingredients to pumpkin mixture, mix on low speed, just until combined. In small bowl, combine remaining sugar, and cinnamon. Using large cookie dough scoop, measure dough into your hand, and smooth into a ball. Roll ball in the cinnamon sugar, and then place on baking sheet. Repeat, spacing cookies about 2 inches apart. Bake for 10 to 11 minutes, just until edges are beginning to brown. Cool on baking sheet for 5 minutes, then transfer to cooling rack. Hi Kris, love the pumpkin snickerdoodles with my hot cup of coffee in the chilly afternoons. I love that you have so much input. I bet your drivers are so happy that the beginning of the month rolls around. I love the combination of flavors in these cookies. I know I will have to give them a try. 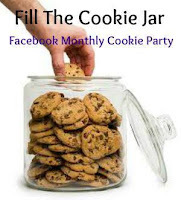 Thanks so much for being a part of the Fill The Cookie Jar group. I always look forward to seeing what you are baking. Pumpkin and Snickerdoodles are perfect for each other. I love that the drivers called to tell you how good they were, and I bet they dropped more than a few hints that they'd like you to make them again, ha ha! cant wait to try them they sound fantastic! PERFECT for FALL! Can't wait to try them! I LOVE LOVE LOVE your banner and I finally added your blog to my favorites on my sidebar! Win, WIN! 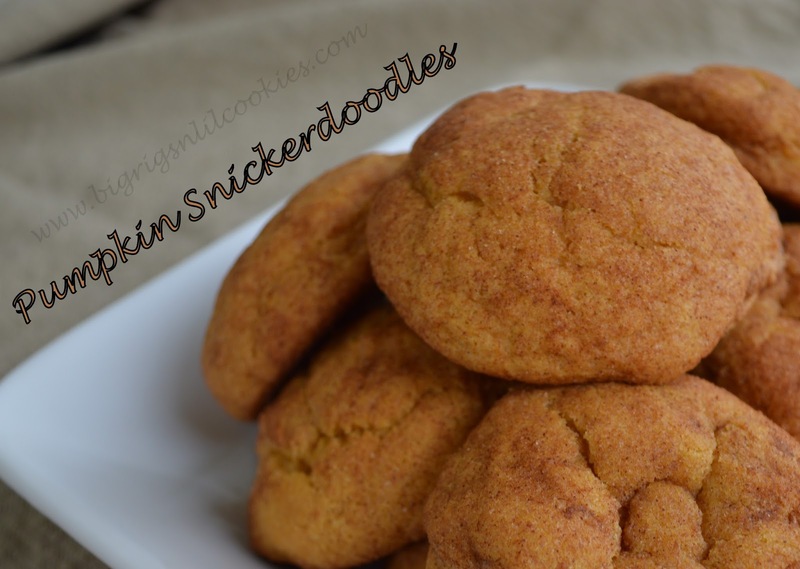 Well I love Snickerdoodles and I love Pumpkin so I bet I would love these cookies. They sure look tasty. What a classic! These are so perfect for the season. Yes please, I could go for one of these with my coffee today and everyday. Yummy. I do love pumpkin and so does my son Atticus. These look delicious! And perfect for the season. What a great idea! 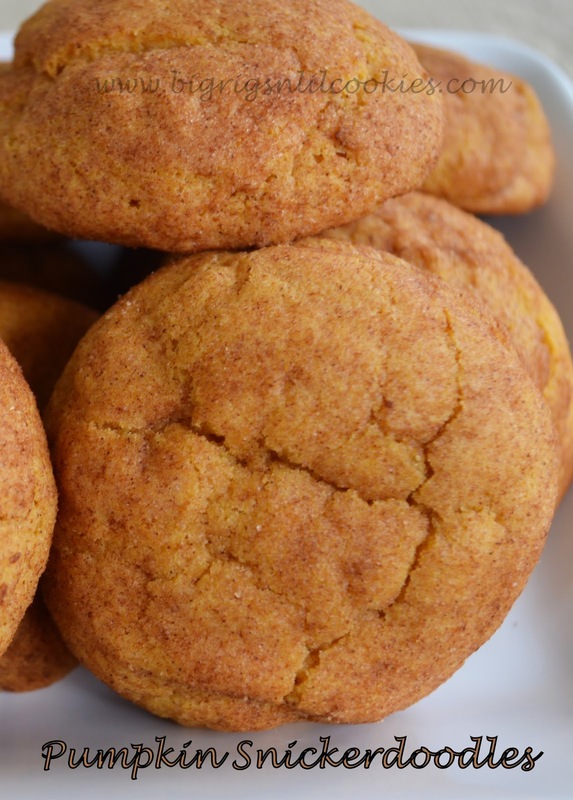 Pumpkin and snickerdoodles are made for each other!